Will quality of education in Karnataka's govt schools improve? Sri Ramachandra Murthy September 5, 2018 09:00 IST Will quality of education in Karnataka's govt schools improve? 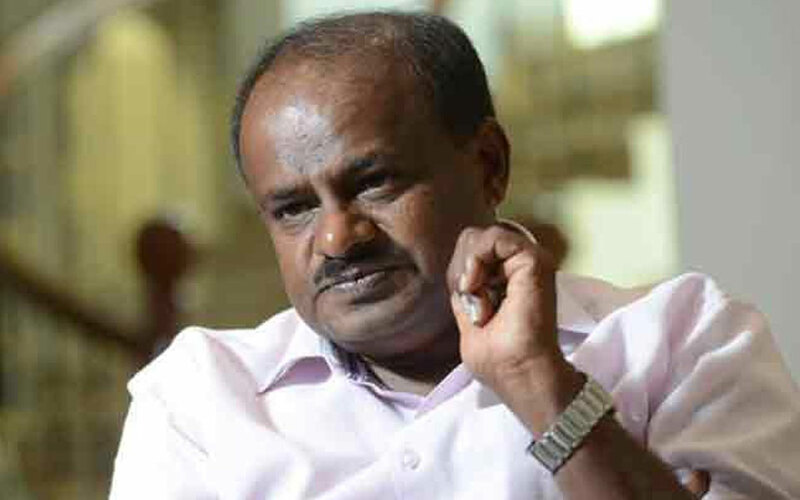 According to sources Karnataka Chief Minister HD Kumaraswamy has directed the state's Education Department to study the steps taken by Delhi to improve the quality of education in schools, and has sought a report on it. Meanwhile in a series of tweets, the Chief Minister's Office (CMO) said that the Kumaraswamy government has prioritized education at a meeting with officials of the department. Furthermore recruitment of teachers, maintenance of school buildings, providing infrastructure to schools were also discussed in the meeting. Moreover the Chief Minister has directed officials to submit a comprehensive report on improving the quality of education in government schools. Further the Chief Minister has suggested that the officials study the steps taken by Delhi government and submit a report recommending ways to improve the quality of education in Karnataka's government schools. Previously the Aam Aadmi Party (AAP) government which came to power in 2015 had prioritized improving the quality of education in government schools. Accordingly the changes include a 'Happiness Curriculum' designed by 40 government school teachers and educators in Delhi. Moreover Education Minister Sa Ra Mahesh has confirmed that the state government is planning to merge single teacher schools in the state with nearby schools so that it can ensure quality education to students.